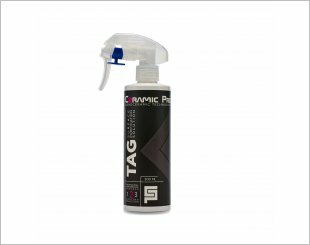 Brand new ceramic coatings for Aviation. 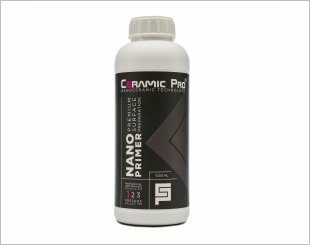 Being applied to a surface, the product crystallizes from contact with air, forming an extremely thin protective layer. 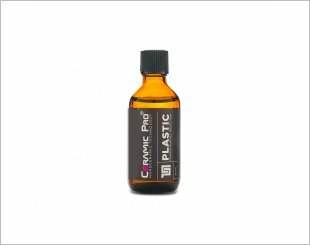 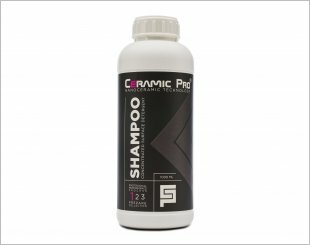 Ceramic Pro Cleaner removes the contaminants and residue on the surface allowing for a more beautiful car polish. 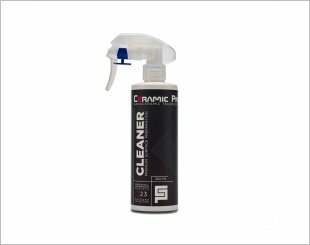 Multipurpose Cleaner for Complex Fouling, high-quality removal of complex fouling and dirt. Ceramic Pro Leather is a true Protective Coating for all Leather Surfaces. 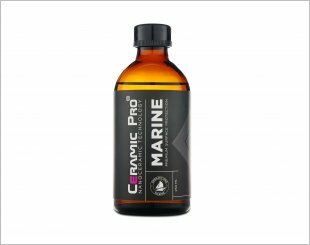 Developed by highly skilled technicians, the Ceramic Pro Marine line has revolutionized the marine industry with features unparalleled to any other product. 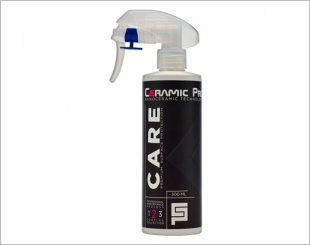 A non abrasive cleaner polish that prepares the surface prior to applying Ceramic Pro paint coatings. Ceramic Pro Plastic is a Unique Coating for Plastic and Rubber Surfaces. 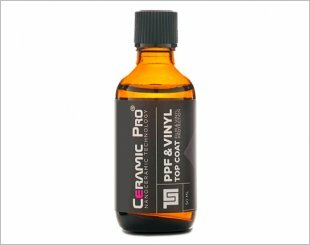 This is available for vehicles and other surfaces covered with plastic wraps and vinyls. 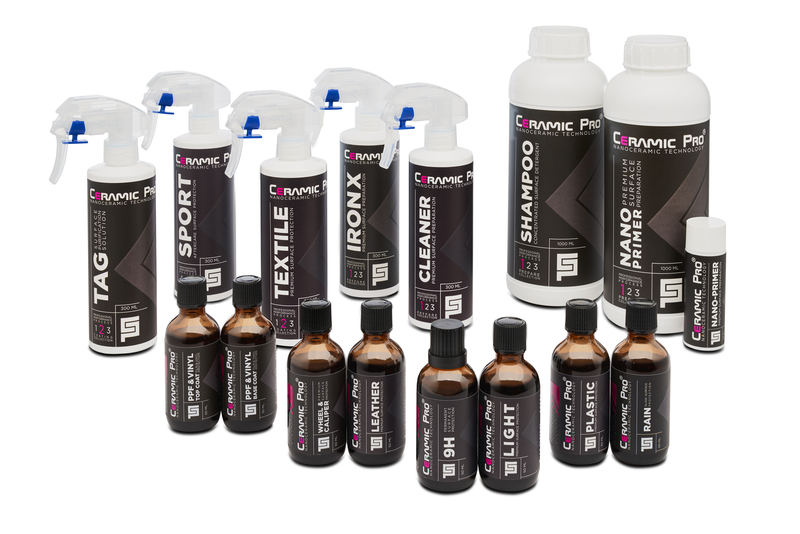 Cleanness and safety. 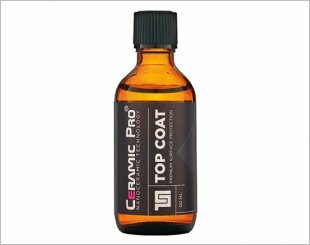 Superdetergent for fast cleaning of surfaces excellently removes fats, oils and other dirt highly concentrated detergent environment. Ceramic Pro Sport is a Maintenance Coating for 9H. 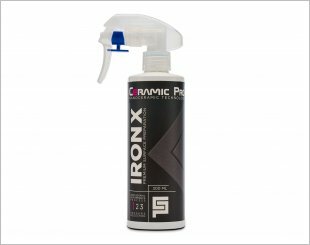 Creates a very good barrier which provides an easy-to-clean ability to avoid water, dirt, grease and other stains. 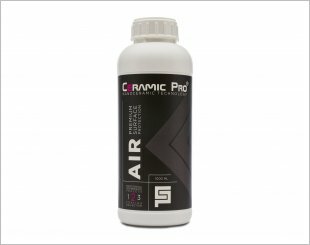 Ceramic Pro TAG is an effective air purification, anti mould, anti bacteria solution.